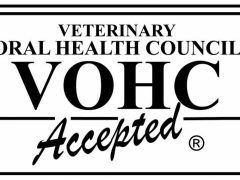 The pet dental treats approval seal by the Veterinary Oral Health Council shows which treats, foods and tooth cleaners are the most effective ones to buy. 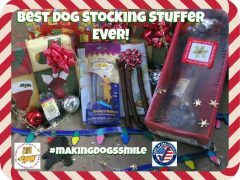 Jones Dog Treats Giveaway is #MakingDogsSmile! Looking for a natural meat treat for dogs stocking stuffer? Jones Natural Chews has meaty, USA made bones for the holidays and a giveaway too! 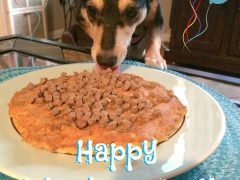 Check out this healthy, sugar-free dog cake recipe for Jasper Lily’s one year adoptaversary celebration.